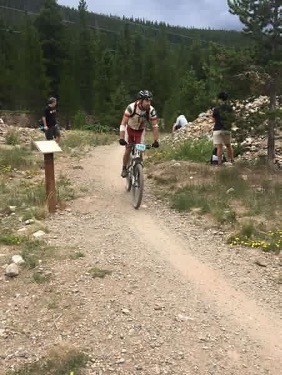 INDIAN RIVER COUNTY UTILITIES DIRECTOR, VINCENT BURKE recently completed a 209 mile six day bike race in Colorado where, in total, he biked up 32,202 vertical feet. 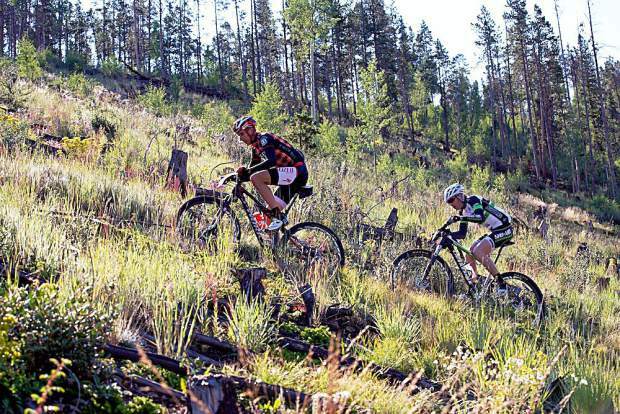 The race was the Breck Epic MTB Stage Race in Breckenridge, Colorado from August nine to the 14th. 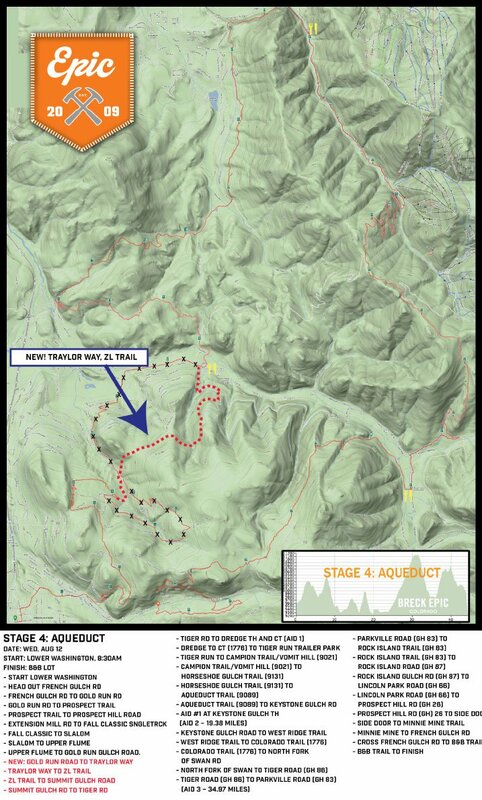 The Epic Race consists of six backcountry loops and is unique in that it employs a cloverleaf format. Each loop starts and finishes within a mile from downtown Breckenridge and utilizes the sprawling network of trails in both Summit and Park Counties. Bikers stay at the Beaver Run Resort, in Breckenridge, where they receive deeply discounted room and condo rates. Beaver Run has two pools, six massive hot tubs and an on-site spa. Since the Aqueduct/Keystone Loop is the highest vertical climb, we have provided a diagram of that Loop. Each Loop has its own diagram. Some of you may be aware of the White Mountains in New Hampshire where there are 48 mountains with a height of over 4,000 vertical feet. The highest of these mountains is Mt. Washington, which boasts a height of 6,289 feet and is the highest peak in the Northeastern United States. The Stage Four Beck Epic Aqueduct/Keystone Loop, with a height of 7,088 feet, is higher than Mt. Washington. In fact, with the exception of the Gold Dust Loop, with a height of 3,379 feet, all other five Loops are higher than 40 of the 48 mountains in the White Mountains with a height over 4,000 feet.